Thank you to everyone who messaged me during this last week to see how I was doing. I am definitely on the mend but trying to take things slowly (something I’m not very good at!) rather than rushing back into everything before I’m back to full strength. 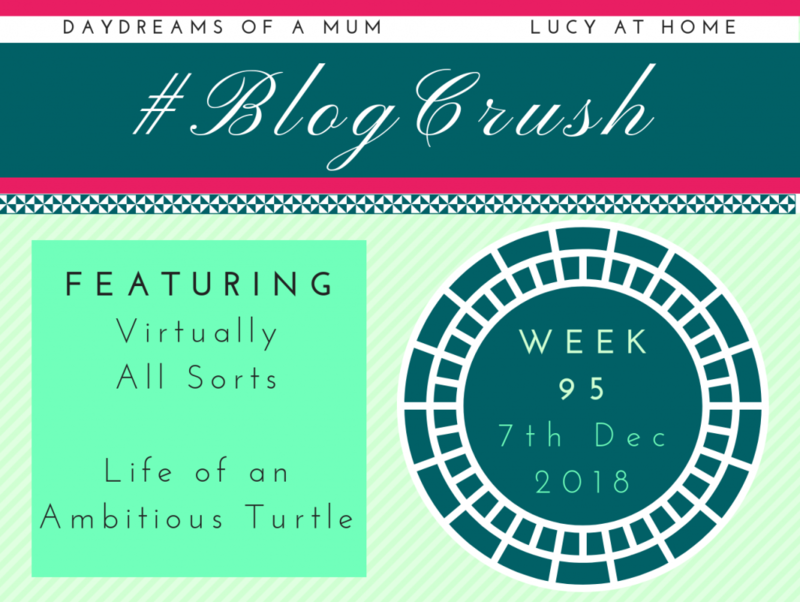 So yes, let’s talk about what BlogCrush actually is! BlogCrush is a linky which is, essentially, a list of blog posts from lots of different bloggers. Using magic (i.e. code that I don’t understand! ), bloggers are able to add their posts to the list by clicking the blue “add my post” button at the bottom of this post. 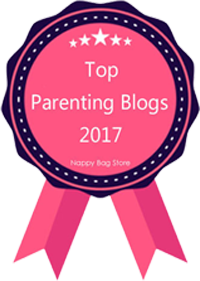 Once the form is filled in, a thumbnail picture will appear on THIS post which is a direct link to the BLOGGER’S website and you can click to read it. (This beginner’s linky guide is packed full of linky info and tips if you’re feeling a bit confused!). 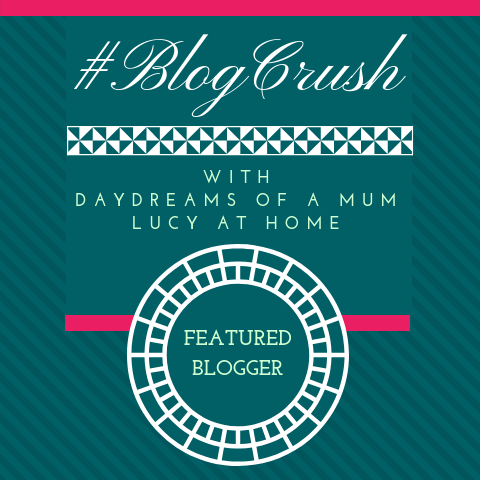 The BlogCrush linky is co-hosted by myself, and Kelly from Daydreams of a Mum. Every week, myself and Kelly showcase the best bloggers from the week before by adding them back into this week’s linky as “host featured posts”. That means lots of extra comments for the winners. Hurray! But don’t worry, we only choose posts that have been linked up in person (i.e. not the ones that were your BC posts). 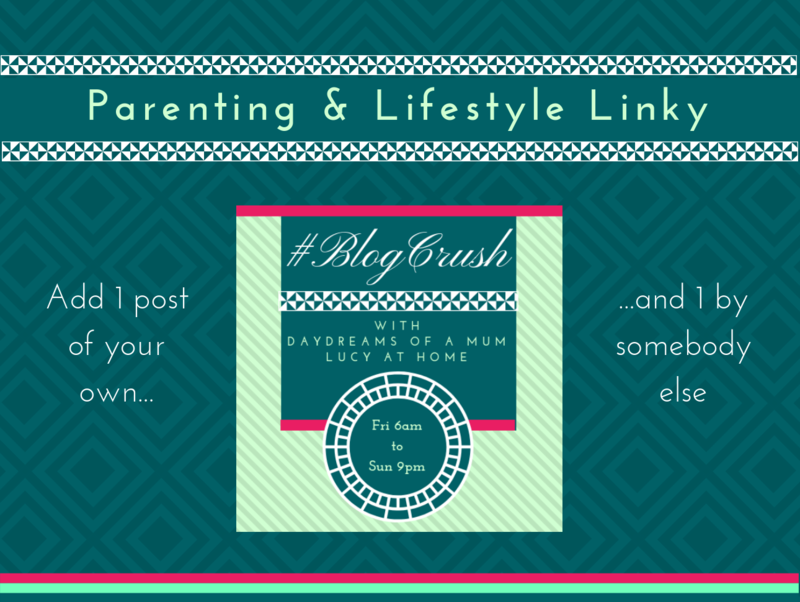 For BlogCrush Week 95, I’m linking How To Prepare Little People For Big Life Events. 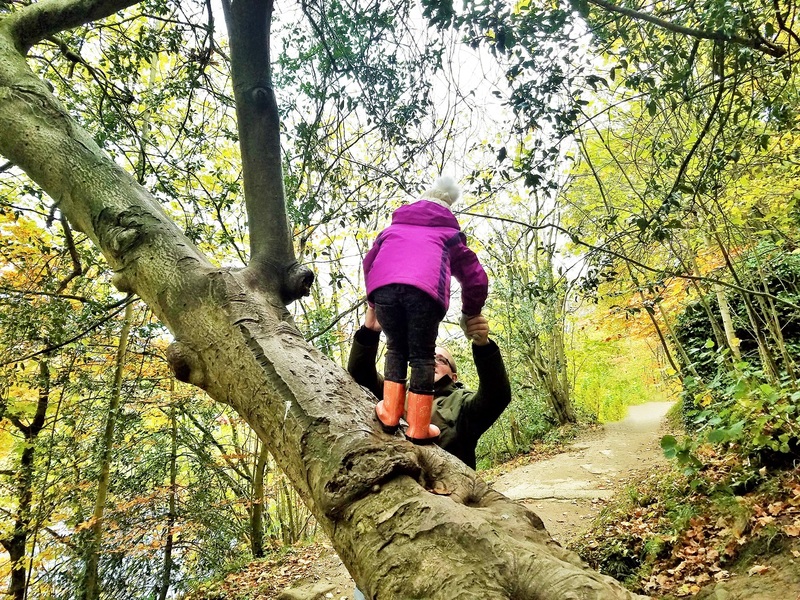 Our family is facing a lot of upheaval at the moment (it’s a long story!) and I know that it’s having an impact on my girls. So this post is about some of the things we’ve been doing to try and support them through these big events, and make sure they are ready for the changes that are heading our way. Lucy, glad to hear you’re on the mend. And I hope your “upheaval” will be resolved soon. Thank you for taking the time to host #BlogCrush. Hope you get better soon. Thanks for hosting and I hope that you are having a wonderful weekend.